More grocery stores than ever are moving their services online, promising convenience and less hassle for consumers. This is a welcome service for many patients and their caregivers -- grocery delivery is one of the most popular service offerings at Wellist. We know many new users have questions and sometimes misconceptions about having groceries delivered, so we decided to address the most common myths about online grocery delivery services. We hope that after reading this you’ll be willing to give one of the grocery delivery options in your neighborhood a try! So, how does grocery delivery work? Surprisingly easily! First, log on to the grocery store’s website. There, you can search for your groceries from the comfort of your own home. Some websites even let you write in a shopping list or recipe all at once -- talk about convenience! Because your order is clearly listed it is easier to compare your cart to your list. Once you’re satisfied with your order, set a time and address for the groceries to be delivered (oftentimes right to your kitchen). 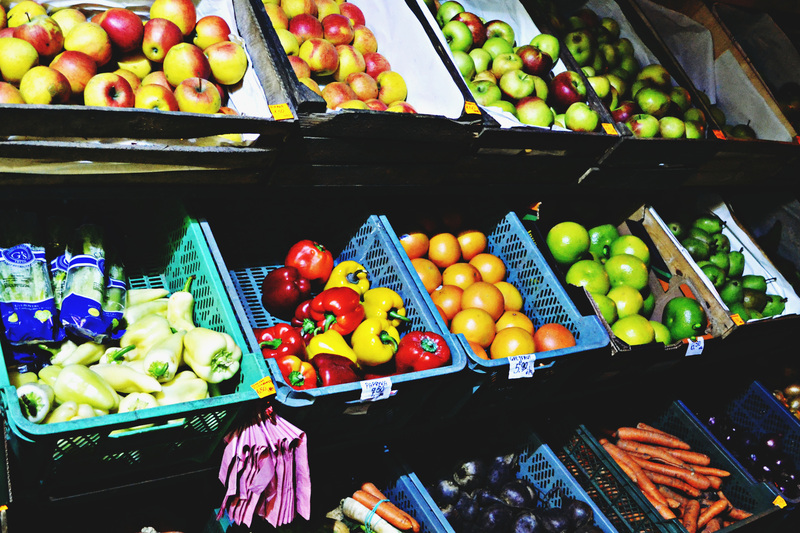 Grocery delivery services can actually save you money. As I explain below, brick-and-mortar grocery stores employ many different tactics to get you to think less and buy more (ever notice how you get sudden craving for a candy bar when checking out? that's not coincidental). Meanwhile, their online counterparts can help you keep track of your list easier and avoid pricey impulse buys. Most services charge between $4 and $8 for delivery, but if you do a bulk order online instead of multiple trips to the store you may actually save on gas. To sweeten the deal some services will even deliver your first order for free. When you think about it, this is a small price to pay in exchange for dealing with the crowds, the shelves, and driving to and from the store. Myth 2: How can I know I’ll be home when groceries are delivered? Grocery delivery services allow you to choose a short window (usually 2-3 hours) during which your groceries will be delivered. Most offer early morning, midday, and late afternoon and even evening hours to ensure there’s a time that fits your needs. ‍‍Many times the food in grocery delivery buildings are restocked more regularly than the traditional stores. Not true! In fact, the opposite may be more likely. The layout of the physical stores are purposefully designed to make you spend as much money and time as possible. Playing slow music to make sure you dawdle as long as possible and putting the essentials in the back (making you walk past expensive impulse buys) are just two of the many tricks that supermarkets use to get you to buy more than you need. These tricks are easily avoidable using delivery services. For example, PeaPod lets you paste your shopping list directly into their website. Most online ordering systems will show you the weekly sales at the store, so you can still shop for bargains if you’re a bargain-hunter. Shop smart and save money by buying your groceries online. 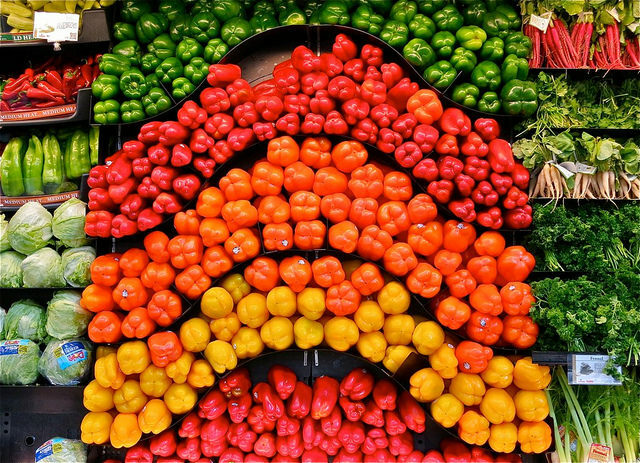 Grocery stores overload your senses with options and colors to make it harder to find what you need. This may be one of the most useful tools for caregivers who want to help from afar. With grocery delivery services you can choose what address the groceries are delivered to. Even if you’re across the country, you can make sure your elderly parents or friend in treatment are eating healthfully without driving or doing any heavy lifting. And, if you want groceries delivered to a temporary care location, most services will do that too. Ordering groceries online can be a great way to save time and support someone you care for.